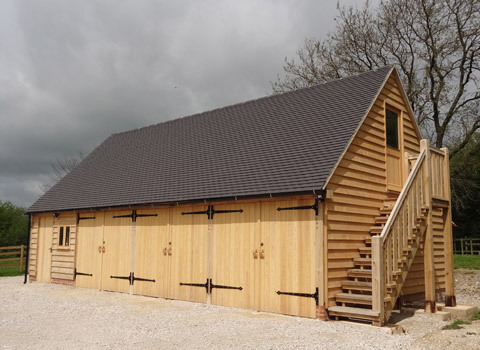 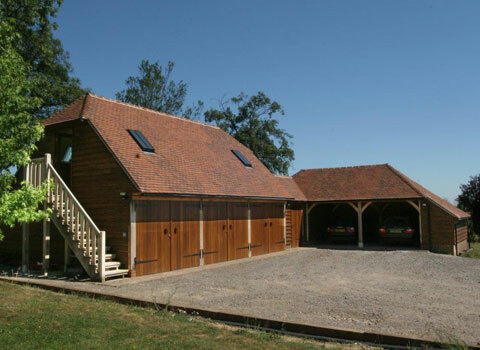 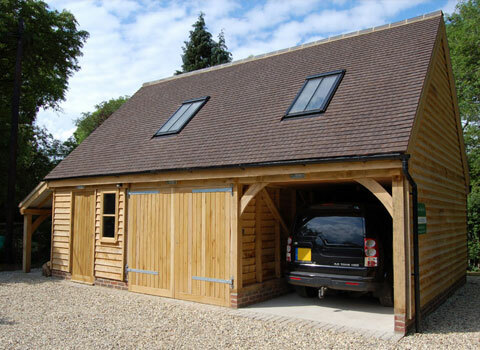 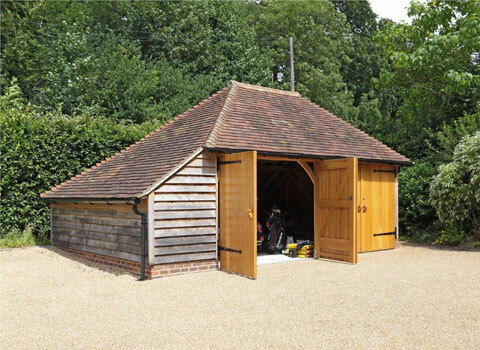 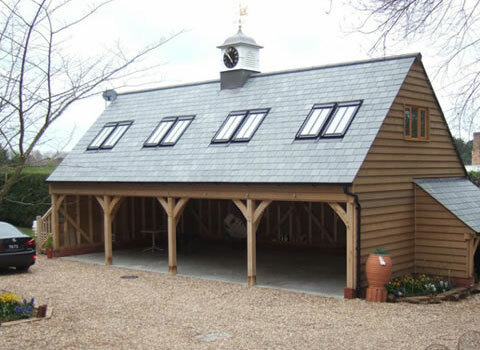 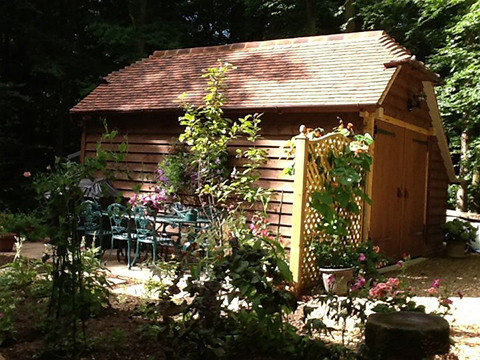 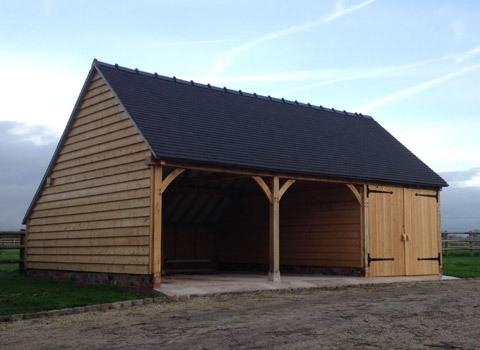 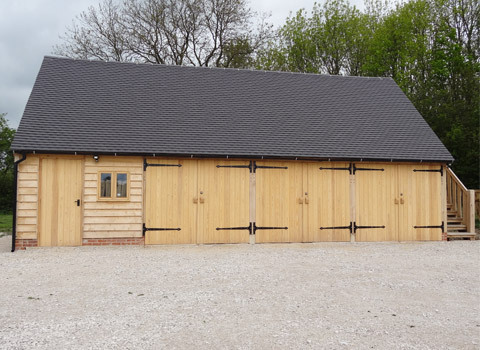 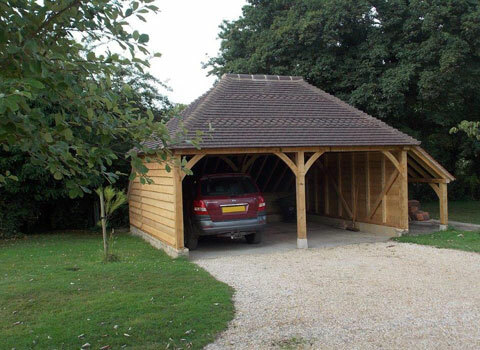 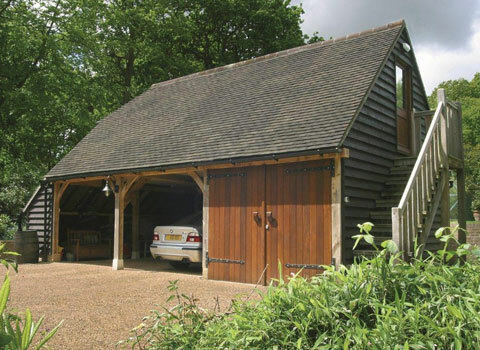 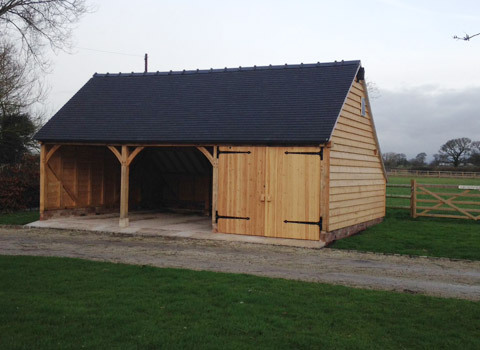 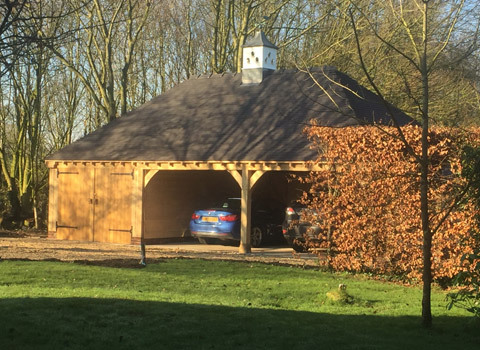 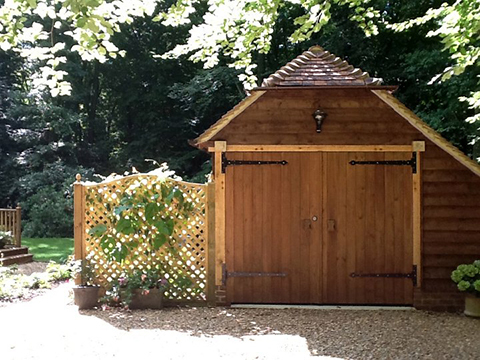 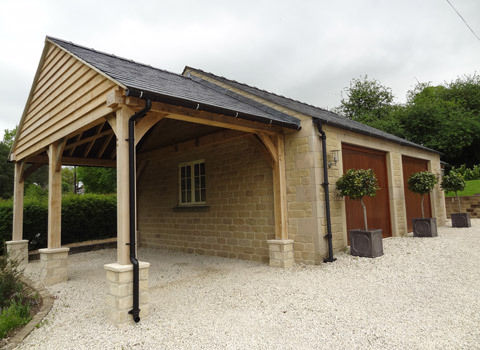 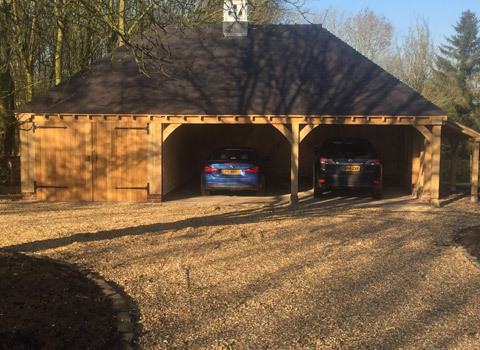 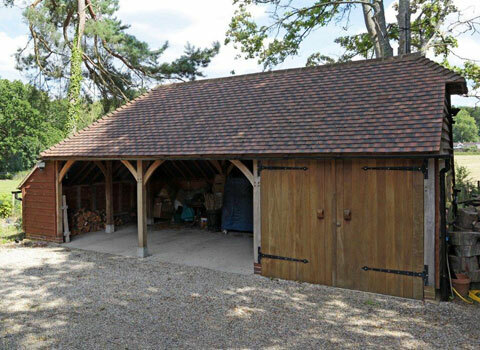 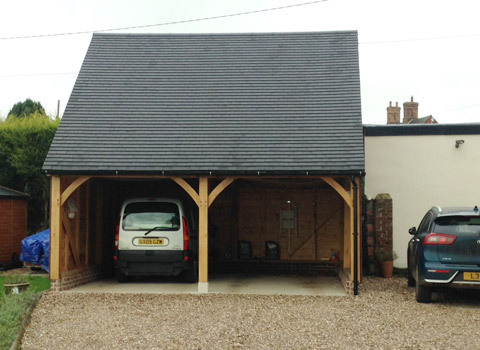 Midbrook can arrange the total project management of your new oak garage, from groundworks, footings, brickwork, driveways etc. 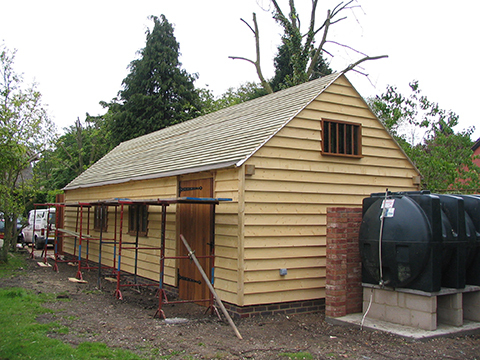 Midbrook can take care of the total project for you, based on a 50 mile radius of our site. 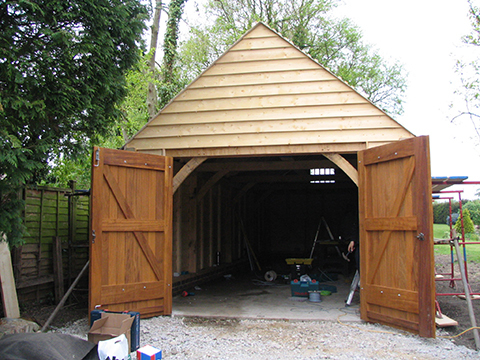 Arrange a free site survey to discuss in more detail your requirements or complete the form below.